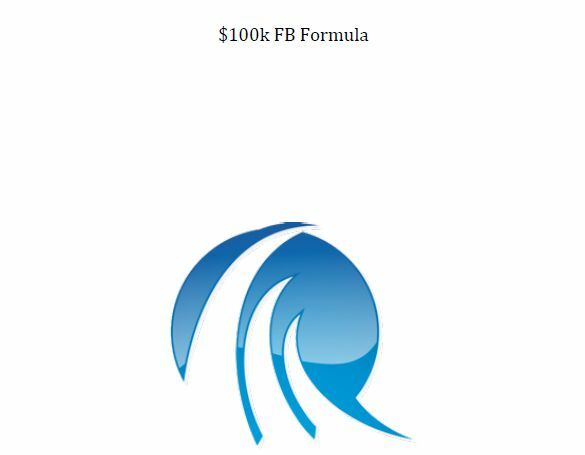 Copy and paste formula that banks over $2500 every week from Facebook without spending a penny on ads. This course gets straight to the point and walks you through setting up your first Facebook fanpage to all the way to your first $2,500.00 week without spending a dime on Facebook ads. Step by step instructions on building your first Facebook fan page to 10000 fans in under a week.